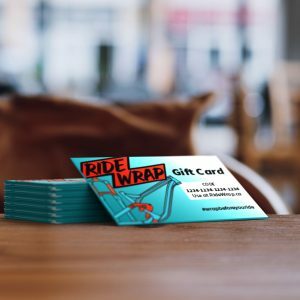 Give the gift of RideWrap Protection to your bike obsessed loved ones! If this gift card is a surprise, be sure to set the right date that it will be received. 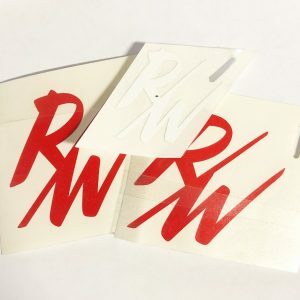 Stick this to the back of your phone and never drop it again. Have a professional install your paint protection kit. 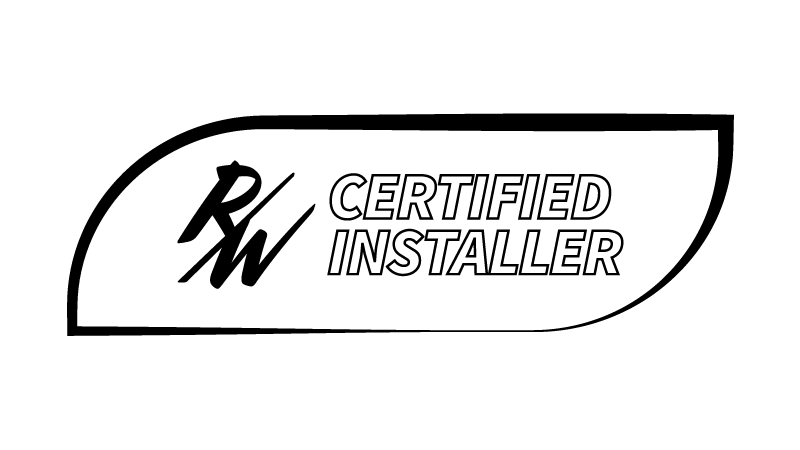 Certified installers go through a rigorous training course to ensure that they deliver the highest level of quality. Ongoing training and inspections take place to ensure that the level of service is a top priority. Fits all makes, models, and sizes. 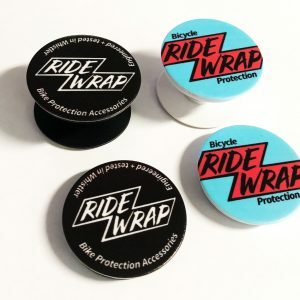 Protect your downtube from harsh tailgate rub maintaining your frames strength and beauty.